ASSOCIATION: Grappling Fight Team (GFTEAM). Born in Rio de Janeiro Brazil, residing in Boston, Massachusetts, Mau Mau began training in Brazilian Jiu-Jitsu at the age of 12. Mau Mau’s uprising has already won several titles in Brazil and in the United States. He has won the World Champion (Worlds), Pan Ams, South American among many others. Mau Mau fights at Medium weight and will always participate in Open Weight as well. Mau Mau ended the 2014 year Ranked #1 in the World at Medium and Open Weight through the International Brazilian Jiu-Jitsu Federation (IBJJF). 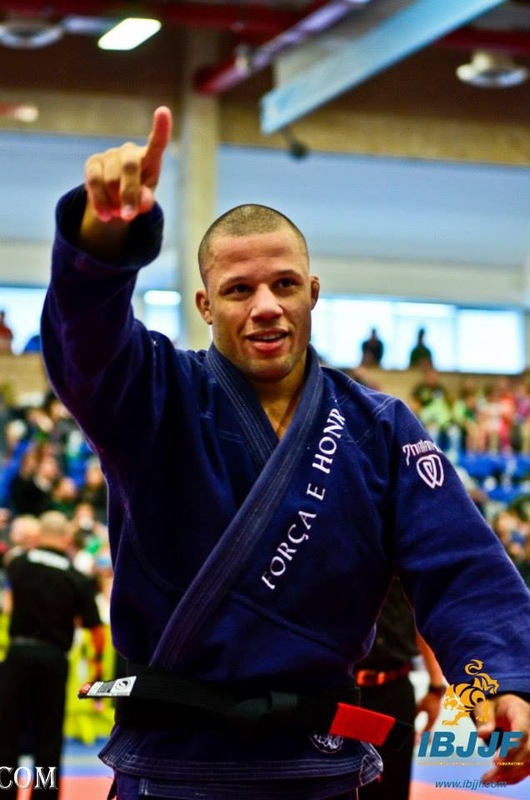 He has continued his dominance throughout the 2015 season already capturing many titles including the IBJJF New York Open Gold Medal in Medium weight as well as Open Weight. Mau Mau wants and plans to remain #1 in the world.